CUMING MICROWAVE - A Global Supplier of Microwave Absorbing Materials, Radar Absorbers, Dielectric Materials, Anechoic Chambers, EMC Chambers for the Defense, Electronic, Telecom, Medical and Automotive Industries. 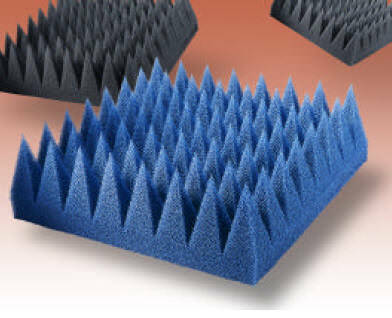 C-RAM SFC-HP is a series of very high performance broadband RF absorbers made from specially treated low density polyurethane foam. 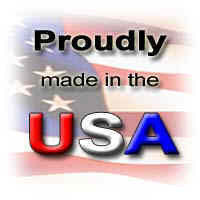 The product is flexible and tolerant of physical abuse. 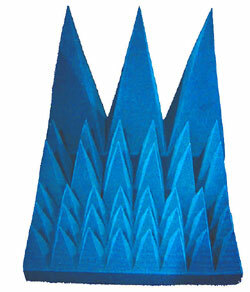 Using a very steep pyramid design which provides an impedance gradient, C-RAM SFC-HP provides improved premium performance in anechoic chambers at both normal and off-normal incidence angles. These products meet all of the fire retardancy requirements of NRL Specification 8093 tests 1, 2, and 3, MS-8-21 tests 1, 2, and 3, and T.I. drawing 2693066, as well as ASTM E-84-97a, Class A. Notes: * SFC-HP has been characterized at 36 and 50 GHz, but is not routinely measured at these frequencies. 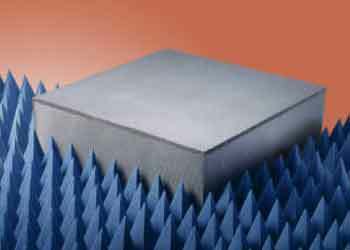 C-RAM SFC is a series of high performance broadband RF absorbers made from specially treated low density polyurethane foam. The product is flexible and tolerant of physical abuse. 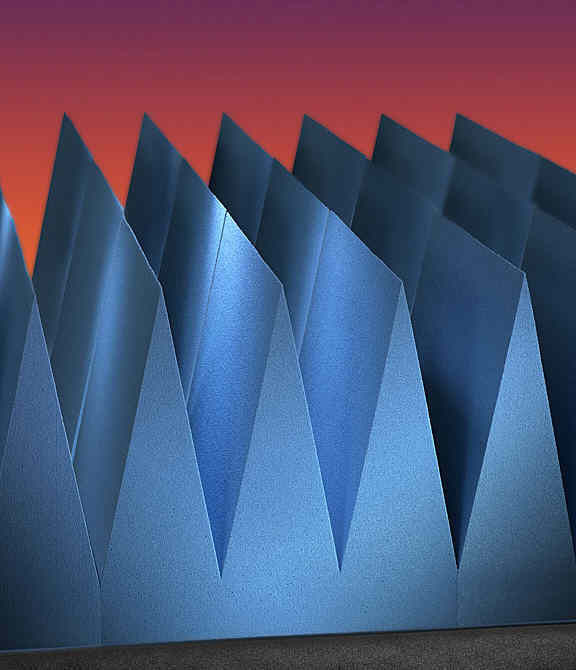 Using a steep pyramid design which provides an impedance gradient, C-RAM SFC provides premium performance in anechoic chambers at both normal and off-normal incidence angles. 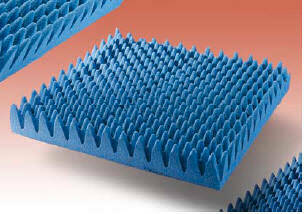 C-RAM ODP is made from a lightweight open cell foam with large pores. This large pore size allows rain water to drain readily and dry quickly after rain stops. The RF lossy coating is not affected by repeated exposure to rain. C-RAM SFC-WALKWAY is a series of high performance broadband RF absorbers, fabricated from standard C-RAM SFC pyramidal absorber. 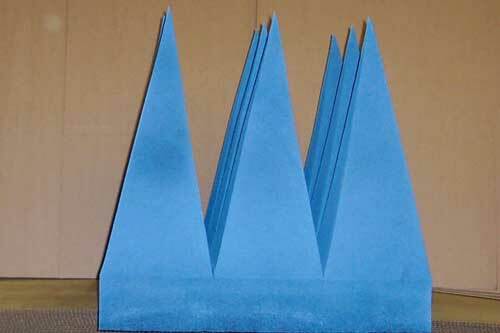 The SFC absorber is fit with a low density polystyrene foam matching section to square the piece off, and the sides and top of the block are fit with a half inch (13mm) thick sheeting of fire retardant polyvinyl chloride (PVC) rigid foam. 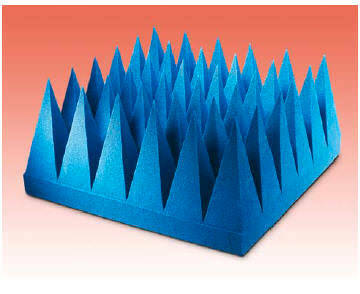 Walkway absorber provides an effective access path for servicing the transmit and receive areas of an anechoic chamber. * SFC has been characterized at 36 and 50 GHz, but is not routinely measured at these frequencies. ** SFC-48 and -72 are generally supplied in the "twisted" configuration. The base of the SFC-48 is 18 x 36" (457 x 914 mm). The SFC-72 has the standard 24" (610 mm) base. Reflectivity performance of a walkway is degraded from that of the SFC absorber comprising it, due to reflections from the PVC skin. The degradation becomes more significant with increasing frequency; below 1GHz, the degradation is small, at 10 GHz, reflectivity is limited to about 25 dB, in mm-wave applications, other methods of accessing equipment should be considered, such as removing and replacing absorber before beginning testing. C-RAM SFC WALKWAY can be made from any grade of the standard SFC absorber, but SFC-24 is the largest standard size. Pieces are generally 24 in x 48 in (610 x 1220 mm), or 24 in x 24 in (610 x 610 mm). 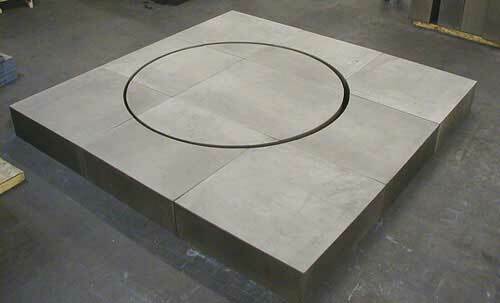 Other custom sizes can be made, as well as steps, ramps, and cutouts for pedestals. C-RAM SFC-WEDGE is a series of high performance broadband absorbing materials of wedge configuration. 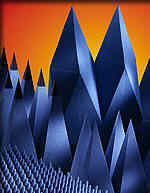 SFC-WEDGE complements the pyramidal SFC product, and is made using the same process and materials. SFC-WEDGE therefore possesses the same desirable properties, including fire retardancy compliance with NRL-8093 Tests 1, 2 and 3. 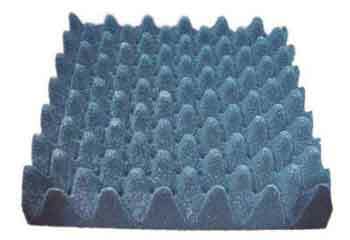 C-RAM FAC is a series of high performance broadband microwave absorbers, made from light weight, very flexible urethane foam treated with a dielectric lossy material, which also imparts great fire retardancy. The product meets NRL 8093. C-RAM FAC is a convoluted product; the front face is rippled or convoluted like an egg carton, the convolutions provide an impedance taper, which is very effective in minimizing front face reflections, especially at higher frequencies. applications, where rain can drain quickly through the piece, and residual moisture can evaporate quickly. For optimum resistance to moisture, C-RAM RFA uses a different fire retardancy mechanism. While it is self-extinguishing, this material is not rated to NRL 8093 standards.